You have probably been here before: A colleague tells you to check out an article on [insert your preferred news outlet here]. You click on the link or go to the news outlet’s website, but in order to read the entire article you have to subscribe to the publication or pay $0.99 to view the article. You are genuinely interested in reading the article, but the process of filling out the subscription form with your personal contact and credit card information is tedious and you are busy. So you ask your colleague to send you a copy of the article. She does. As it turns out, she received the article as part of her company’s subscription to the news outlet. You work for the same company. However, she is a part of the company’s limited subscription to the newspaper and you are not. She has just committed copyright infringement and may be liable for up to $30,000 in statutory damages. If she sent you more than one article, she may liable for up to $30,000 for each article sent. To make matters worse, if she knew that sending the article would be a violation of the news outlet’s copyright, she may be liable for up $150,000 in statutory damages per article. Given that this was a company subscription, it’s unlikely the individual will be sued, but rather the company is likely on the hook for the damages incurred by her sending you the article. You, she, and several others at the company are now embroiled in expensive, time-consuming litigation for something that easily could have been prevented with appropriate employee training. 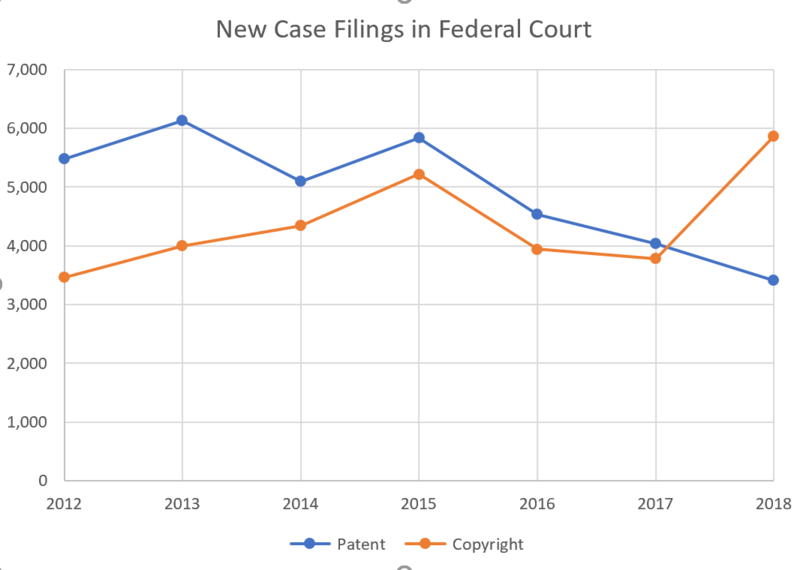 From 2017 to 2018 copyright infringement lawsuits increased by more than 50%. Under 17 U.S.C. 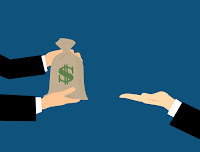 § 504, a copyright registrant who prevails in a copyright infringement lawsuit may be entitled to statutory damages ranging between $750 and $30,000 for each work infringed. Statutory damages are intended to help copyright owners enforce their rights where actual damages are difficult to prove, and also to deter infringers. If the infringement was willful — with knowledge of the owner’s copyright — the range increases to $150,000. If the copyright owner prevails in litigation, it is also entitled to its costs and, in many cases, attorneys’ fees. the circumstances of the infringement. Because of the fact-intensive nature of these factors, statutory damages can be awarded that far exceed the actual harm. One such cautionary tale is told by Lowry’s Reports, Inc. v. Legg Mason, Inc., in which the jury awarded Lowry’s almost $20 million for what it calculated to be roughly $6.8 million in actual damages. The jury found that an employee of Legg Mason who received a daily copy of Lowry’s newsletter per the company’s single subscription was copying and distributing the newsletter (first on paper and later via email) to several of her colleagues in violation of the license agreement. At least some of the infringement was found to have been willful. The Lowry’s result is not unique. So what can be done to limit your exposure to such copyright infringement lawsuits? First, diligence in complying with license and subscription agreements is key. If you are unsure about the terms, including whether your subscription allows you to copy an article or electronically forward it, seek legal advice. Moreover, if you or your employees are receiving newsletters subscribed to by the company (as opposed to an individual), ensure that the number of individuals receiving the newsletters complies with the number allotted under the subscription agreement. You may also want to raise awareness about the issue so as to limit the potential for such lawsuits by training employees about when emailing or forwarding an article constitutes copyright infringement. Is the work alleged to be infringed registered with the Copyright Office? What does the subscription agreement allow and are we in violation of it? Do we have any emails or other documented communications with the copyright owner regarding our use of the subscription? Who is the right lawyer to help? While the above list of questions is not exhaustive, it is a good starting point for protecting yourself against potentially huge damages claims for copyright infringement.